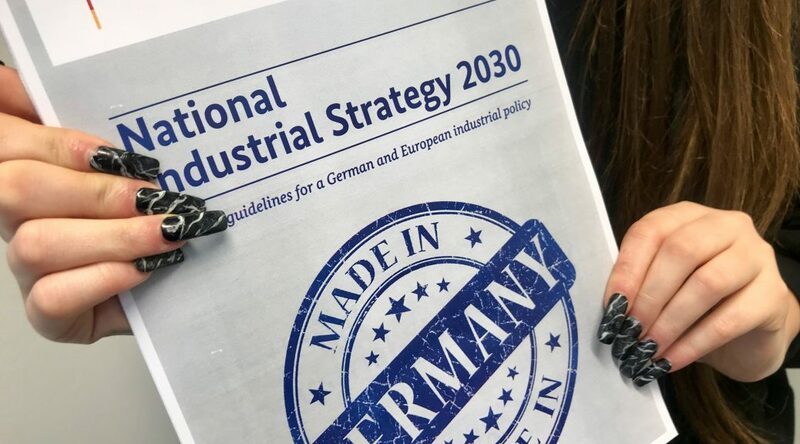 When Peter Altmaier, Germany’s Minister of Economics, presented his National Industrial Strategy 2030 there was uproar with competition lawyers and economists. Philipp Steinberg, one of the thought leaders in the Ministry, sets out his thoughts in D’Kart today. Globalisation is a fact that Europe and all countries need to accept. Europe is a global player and has no reason to fear global competition. Competition is key for driving forward innovation. And competition law is key for protecting competition. This continues to be our guiding principle. If one bears that in mind, I believe that everybody fearing the end of effective merger control because of the propositions on the re-evaluation of competition- and merger control law contained in the National Industrial Strategy (NIS) and the Franco-German manifesto can relax a little bit. At the same time, we cannot close our eyes in front of all the disruption around us. The world is changing. The digital revolution and platform economy with its winner-takes-all mentality, zero-marginal cost characteristics, network effects, path dependency, technological and regulatory uncertainty call for a re-evaluation of the role of the state – and of competition law. We need to make sure that platform-giants don’t suppress effective competition and market access. This is one main aim we have set off to put into practice with our competition-law recast (“10. GWB-Novelle”), having at its centre the sharpening of the anti-abuse provisions including in cases of only relative market power. As part of the revision, we want to adjust our instruments in a way that takes better account of platform companies that engage in abusive practices below the threshold of market dominance, for example certain types of interdependencies. We will assess whether certain types of conduct should be prohibited and whether to include a requirement for accessing data. We also want to speed up proceedings. We need to react to the fact that all business sectors are becoming increasingly digital. This trend has meant that competition authorities had to deal with a number of complex issues over the last few years – in terms of merger control, the monitoring systems to prevent abuses of market power, and the assessment of cooperation projects. All these decisions have received considerable attention and can be considered landmarks for protecting competition. However, we need to continue to ensure that there is a level playing field. We need to make sure that competition continues to be fair on our rapidly changing markets. We need to discuss whether our existing framework is able to adequately address the global and European dimension of competition for our economies and societies. The following considerations can serve as a starting point for addressing global market power on the rise, and the role of competition law: Big is beautiful only if it is based on innovation and when there is continuous innovation that helps promote competition. Big is bad when size or market power are used to distort competition. Competition policy needs to ensure that growth is based on innovation and – undistorted – competition. We need to be able to effectively address abuse of strong market positions. This helps to understand the proposition of the NIS on European and national champions. In my opinion, national and European champions are companies that are able to compete successfully at the global scale. National champions are not always big companies – this applies particularly to Germany. They are often medium-sized and can even be innovation or market leaders in their field. National and global champions often emerge through a merger (external growth). In cases where external growth does not distort competition on a given market, it can be considered unproblematic. This is being closely monitored within the merger control framework. There is nothing to prevent national champions from dominating a market as a result of internal growth; however, they are subject to the monitoring systems to prevent abuses of market power. They must not abuse their market position by engaging in anti-competitive behaviour or collusion. By applying these principles, it should be pretty straightforward to ensure a level playing field as we assess and limit market power. The problem is, however, that there is no global competition law nor a world competition authority to implement unrestricted competition effectively on a global scale. And it is my impression that this vision is becoming more elusive than ever. What we see today is that we have a large number of national and European regulations with some conflicting provisions on business activities and the procedures for assessing the impact on our markets, and that there is state intervention in these markets. And there is unfair competition through state-owned and state-subsidised actors. In particular, we want to discuss how we can give greater consideration to state-controlled undertakings within the framework of merger control. This is because we believe that state intervention – in the form of state control or subsidies – has an impact on the market power of companies. Some of our European rules on merger control date back to the 90s. We want to assess how the European Commission’s guidelines and also possibly the Merger Control Regulation can be revised in a way that takes better account of potential and actual distortive competition. This could provide more flexibility for assessing the relevant market under the European merger control framework. Under the German merger control framework, we now have the possibility to scrutinise mergers involving companies whose turnover is rather low, but which have great value – for example because of the data they possess – as in the case of the takeover of WhatsApp by Facebook. It would make a lot of sense to adopt a similar rule at the EU level. And we should have a broad and open discussion about this. As explained above, national or European champions don’t necessarily have to be giants. However, in order to compete effectively on the world markets, it might be helpful to join forces. We want to facilitate this. One realistic possibility would be to provide more certainty under competition law for European companies working together on foreign markets (which are, for example, undertaking joint marketing activities), thus facilitating these forms of cooperation. I would like to call this a „Competition Law Important Project of Common European Interest”, IPCEI – modelled on the “state-aid-law” IPCEI, granting states the possibility to subsidise activities with an added European value. We do not want to create a mechanism for the Council to overrule Commission’s decisions. The Franco-German Manifesto does not contain this proposition; it only calls for an examination of this possibility. However, whereas a convincing argument can be made that the “Ministererlaubnis” in Germany is a clever tool in order to depoliticise the decisions of the antitrust authority (Bundeskartellamt), in Europe this aim would be much harder to achieve due to the tendency to make deals having nothing to do with merger control and public interest considerations able to overrule the competition reasoning. Our competition law – which is based on the principle of undistorted competition – has proved its value and has considerably helped innovative European companies to become global market leaders. This pressure on companies to be innovative must be upheld. But the regulatory framework has to live up to the challenges of the 21st century. continuing with our work developing a Procurement Instrument aiming at the creation of a level playing field (IPI). We will work just as hard for this to be achieved. The question is not if an industrial policy is necessary. The question is not if competition law needs to be developed further. We just need to discuss how this is to be done in order to live up to the economic challenges of the platform economy and systemic competition. The reactions to Peter Altmaier’s NIS have shown that there is a widespread feeling that a need for this exists. There is, however, divergence about the best way to achieve the goals. I am confident we will find it after fruitful discussions. 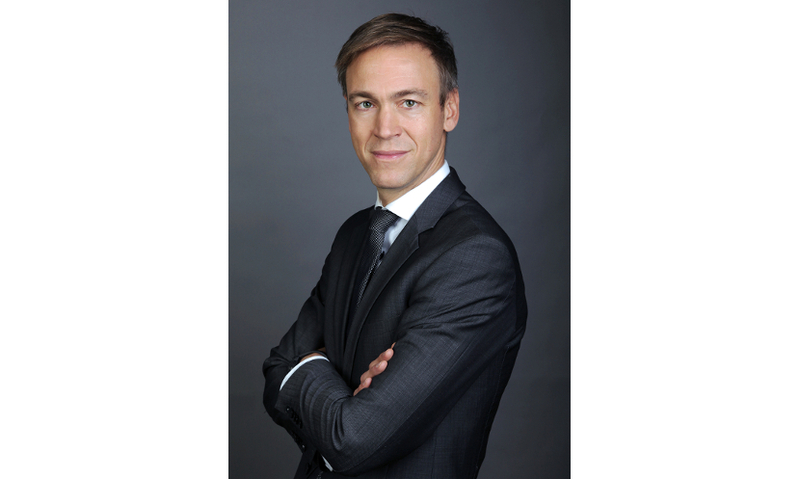 Philipp Steinberg is Director General for Economic Policy in the German Ministry of Economic Affairs and Energy. His responsibilities include competition law, public procurement law, structural and regional policy, forecasting and general economic policy.